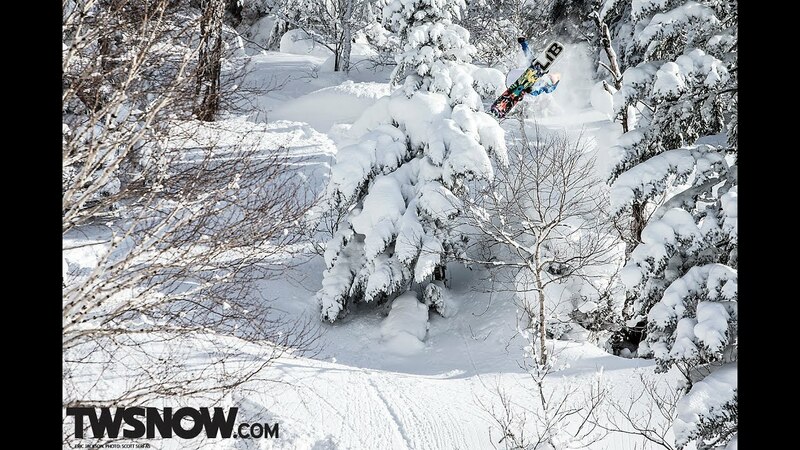 Jake Blauvelt’s Naturally Episode 5 (Powder with Jackson) ← shralp! Episode 5 continues to water our mouth with awesome powder shots. This time Eric Jackson (aka E Jack) rides through a litte arch. Join Jake Blauvelt and Eric Jackson and go behind the scenes of filming for Naturally, especially Eric’s crazy arch ride. In episode five of the Naturally webisode, listen to E Jack tell you exactly what was going through his mind as he was pinning it through a tiny hole.